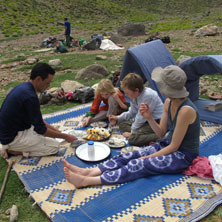 Moroco Family Holiday - 10 Days Combined Atlas Mountains, Marrakech and Essaouirra Trip. This trip is specifically designed for families with younger children. you will see Marrakech and its Hiden sights, trek in the Atlas Mountains explore the tranquil Berber villages of the Atlas. 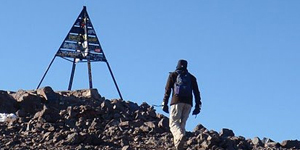 Here, easy walks with picnic lunches and mule support provide a great way to explore the mountains. 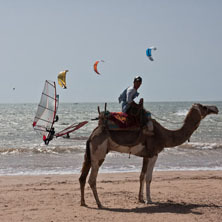 While you walk, your children ride mules, Finally, you'll have a few days at Essaouira to explore this historic port - take a stroll around the ramparts and see the old cannons facing out to sea, wander through alleyways packed with local crafts, or you can simply relax on the beach. Day 1. 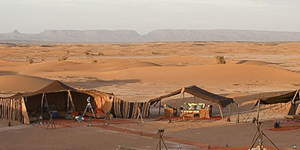 Fly to Marrakech then transfer to the Atlas Mountains where you will enjoy an evenning meal at our Guesthouse Dar Adrar. 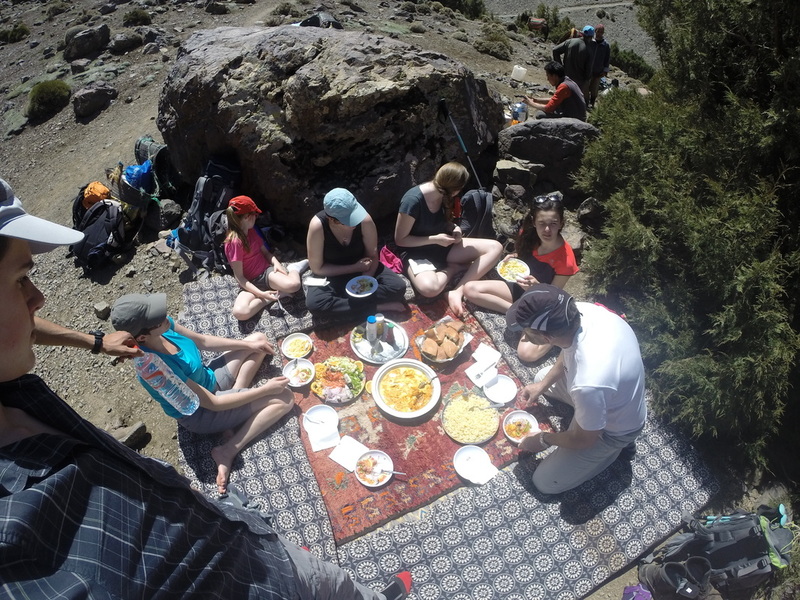 Day 4. trek day3 from Tinzert over Tizi n Ait ali down to the Village of imlil where you will have Lunch - short drive back to Dar Adrar Guesthouse where you can enjoy a Hamam and afternoon relax. Day 5. 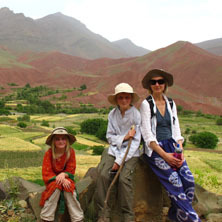 Travel from Imlil to Essaouirra - overnight in riad. Day 7. 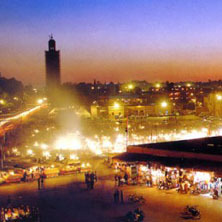 Free morning to explore Essaouirra then travel to Marrakech - overnight in a Riad.